Nature Sleep by Vita Balance is a special blend of natural ingredients, which are designed to calm the brain activities and aid in falling and staying asleep. 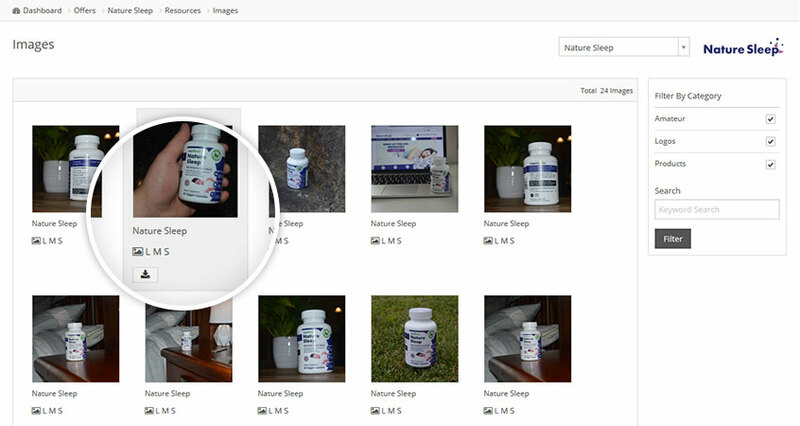 Nature Sleep consists of magnesium citrate and extracts from fruit and herbs that help to induce melatonin production. Magnesium vitrate and melatonin are clinically proven to aid with restlessness, decrease chronic pain, and reduce anxiety. Nature Sleep should be taken twice a day, ideally the second being 20-30 minutes before bed. As with any sleep aid, it is best to have a good diet, include a small amount of exercise, and reduce caffeine intake during the afternoon. 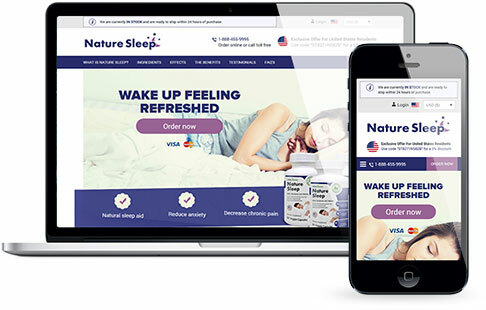 The Nature Sleep affiliate program is exclusive to HealthTrader, sign up in less than 30 seconds and receive instant access to this high converting sleeping pill affiliate program. 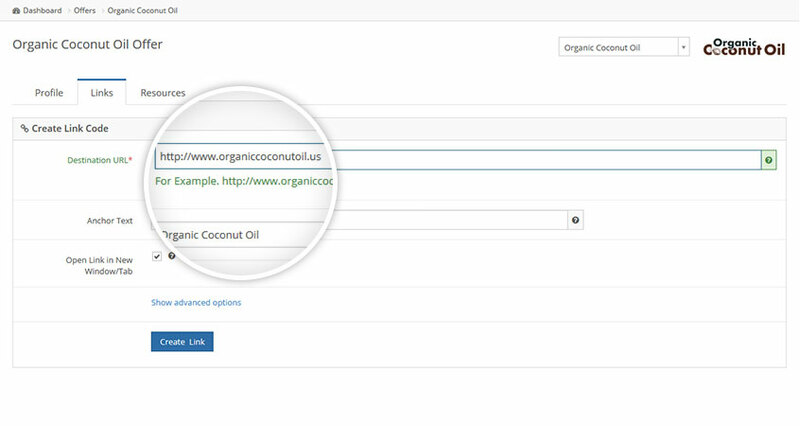 My conversion rate more than double since switching, fantastic result. 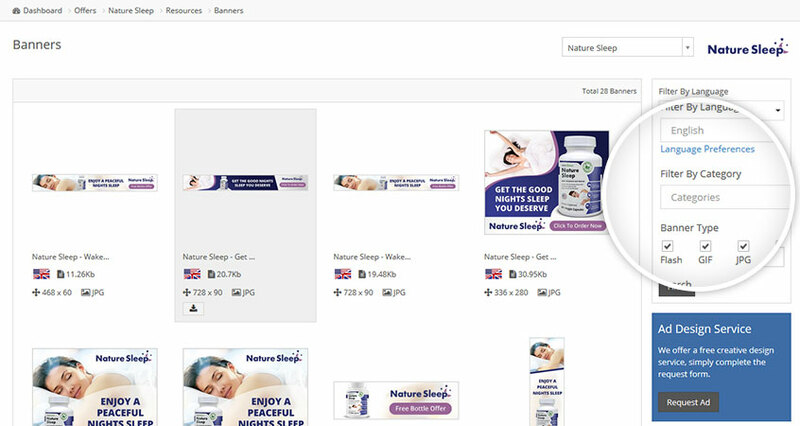 Use the sliders to get a quick indication of your earning potential with Nature Sleep.